When we install LLumar Films in your home, you get to take advantage of products from one of the leading brands in window tinting. The Skin Cancer Foundation even recommends LLumar Films because they offer thorough protection from ultraviolet rays. 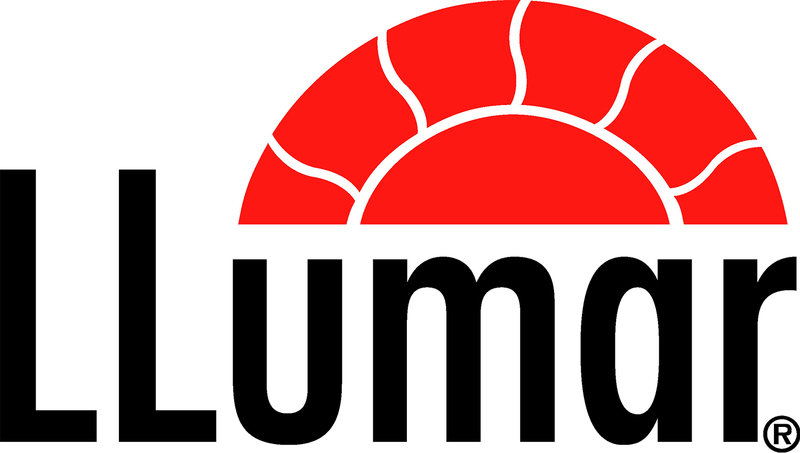 Learn more about LLumar Films’s products here. With more than 40 years of experience, we pride ourselves on doing the best work possible and using the very best products. We even offer a lifetime warranty on all films. Protect your furniture, carpet, drapes, and other items from fading caused by exposure to the sun’s rays. Reduce your family’s energy costs when you install tinting on your exterior windows. Our films not only block 99.9 percent of UV rays, they also help you stay cool by lowering the temperature by as much as 10 degrees Fahrenheit. Our tints are compatible with windows of all kinds and textures. No matter the season, decrease the harsh sun’s UV rays into your home and make you space more comfortable. Increase your level of privacy and security by reducing your risk of break-ins. Get started on your window tint installation by calling us today. We provide you with a free estimate on our work.